Here’s a Catholic Review video report on Archbishop Edwin F. O’Brien’s appointment as pro-grand master of the Equestrian Order (Knights) of the Holy Sepulcher of Jerusalem. 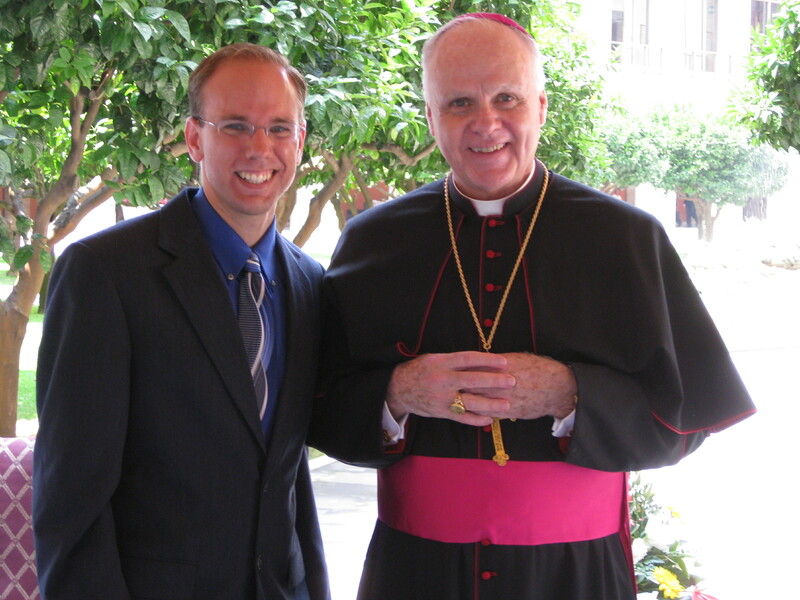 For insights into the archbishop’s unique sense of humor, click here. 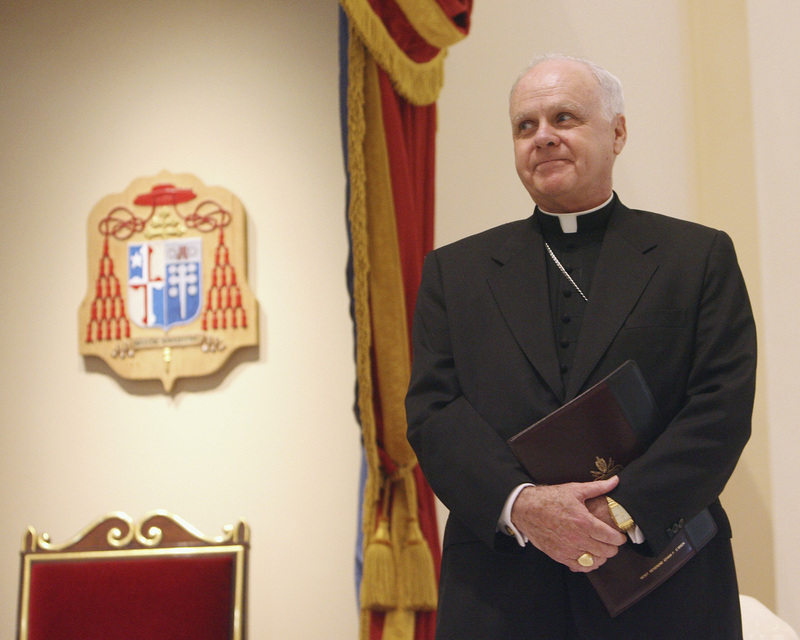 Congratulations to Archbishop Edwin F. O’Brien! 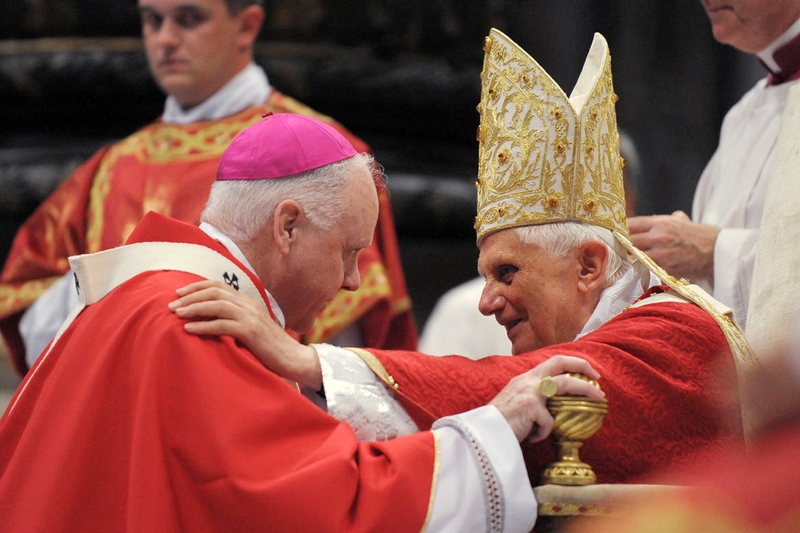 Pope Benedict XVI today appointed the archbishop as Grand Master of the Equestrian Order of the Holy Sepulchre of Jerusalem. 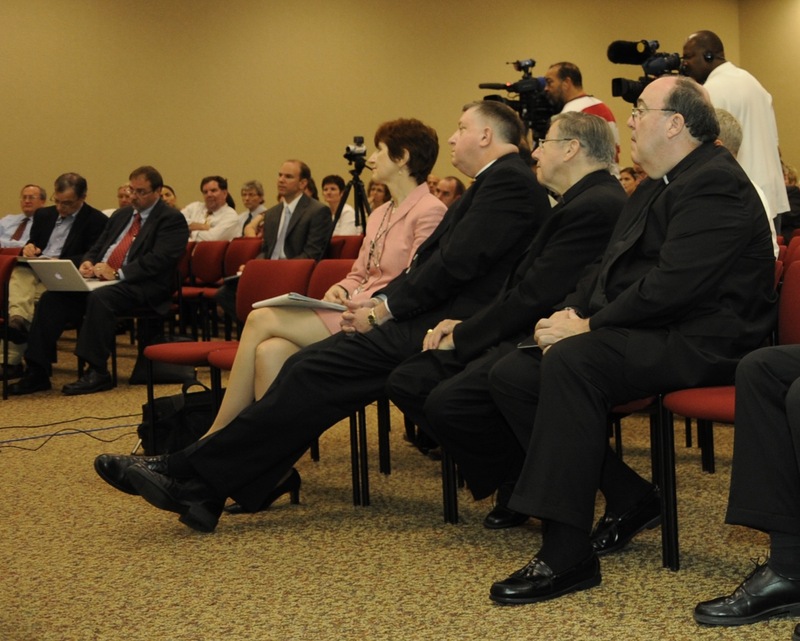 Click here to read The Catholic Review’s coverage of the announcement and click here to read about the archbishop’s deep impact locally, nationally and internationally. 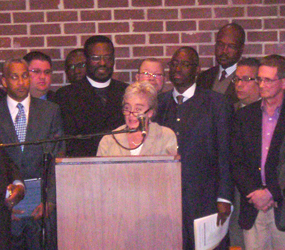 A press conference is scheduled for 10 a.m. today at the Catholic Center in Baltimore. I’ll have much more throughout the day! 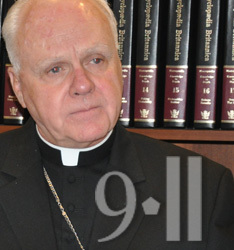 UPDATE: Click here for some insights into Archbishop O’Brien’s sense of humor.